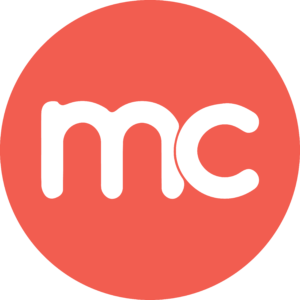 MerchantCircle is an online network of local business owners that combines social networking features with customizable web listings. MerchantCircle has a growing network and is dedicated to connecting neighbors and merchants online. With 7M+ active monthly users, it’s a place where local business owners can attract and build real relationships with their customers. Tune in and listen to what your customers are saying across different review channels.